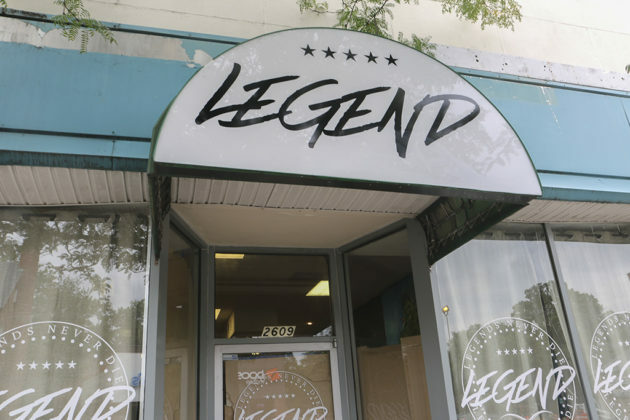 Legend Kicks & Apparel appears set to reopen on Columbia Pike almost four months after a man broke into the store, then located at 2617 Columbia Pike, and proceeded to steal merchandise and set a fire. 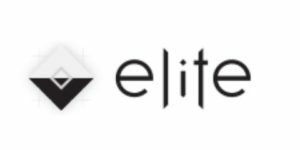 The new site is just down the street at 2609 Columbia Pike. According to the store’s Instagram page, it will open this Saturday (Aug. 4). 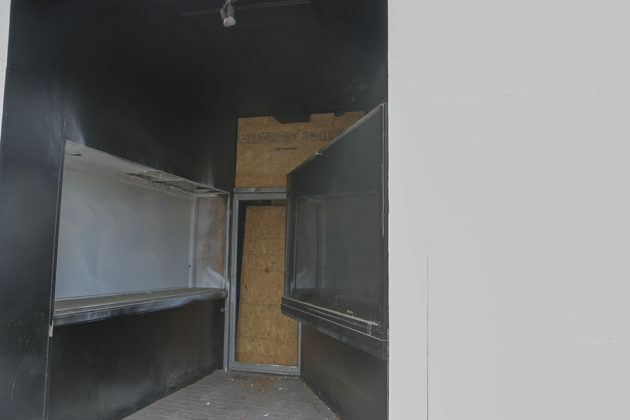 Arlington County police arrested a suspect in connection with the arson and burglary less than a week after the crimes occurred. 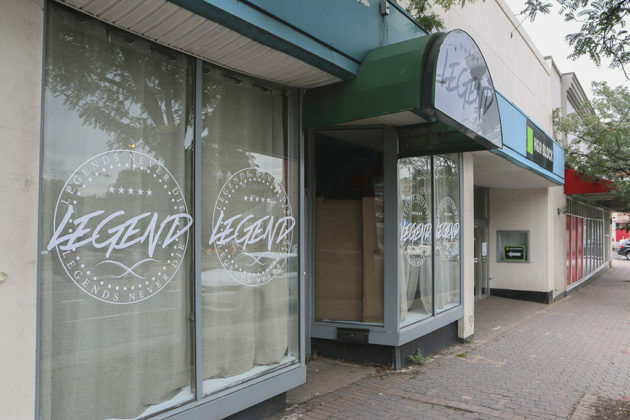 Located in the Penrose area, Legend Kicks and Apparel sells items including shoes and customers may also sell or trade merchandise.